This SEL Toolkit provides a curriculum to develop team building skills to learn how to better collaborate, problem-solving, and work together. 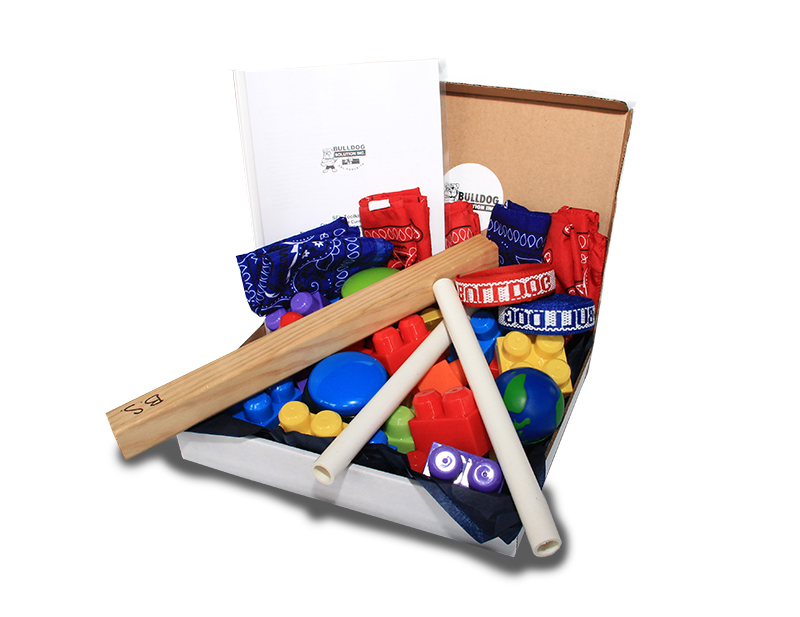 The box is filled with content, worksheets, and an activity to build students’ ability to collaborate. Pre-k to 12 grade curriculums are available when you customize your toolkit. 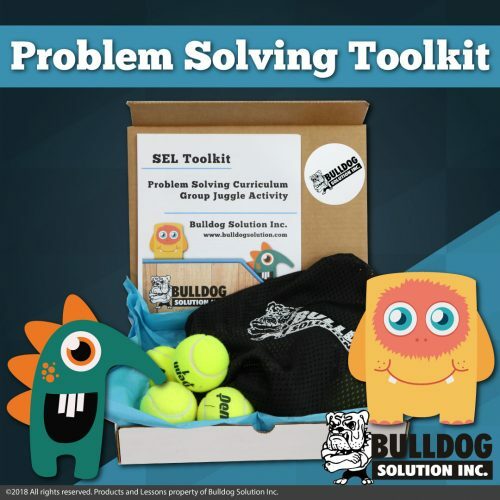 The Channels Activity included is this toolkit encourages participants to work with each other and solve problems together. The activity also encourages communication, goal setting and developing awareness skills. Participants have to transport marbles from point A to point B and deliver the marble inside the plastic bucket using the provided channels. If one marble falls, students have to start from the beginning. 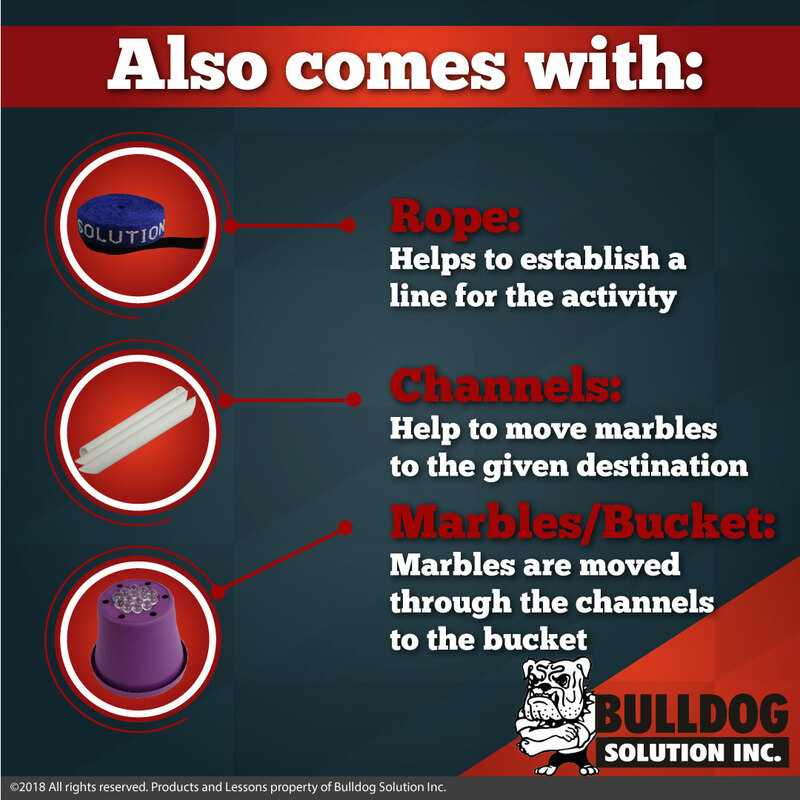 The group has to work together to put the channels together to transport the marble, usually participants need to move around and find creative solutions since simply putting the channels together won’t be enough to transport the marble. 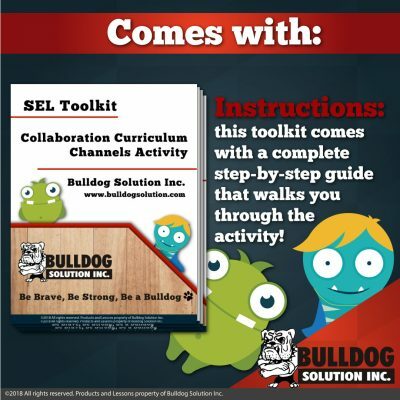 Now you can Customize your SEL toolkit to fit your program. Once you have paid for your toolkit then fill out this form with your order number and we will tailor the program for your needs. 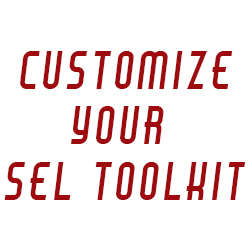 • Customized Toolkits provide you with curriculums tailored to your needs for group sessions or classrooms. • We provide you with virtual assistance each month. 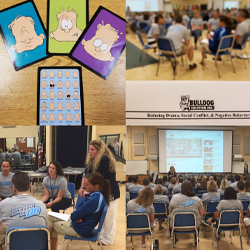 • One-on-one phone session to help you with any curriculum or activity. • We add in customized worksheets and resources. 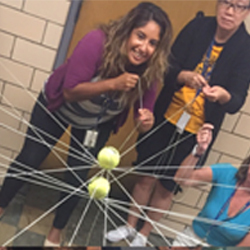 • We share additional ideas for the activities to help retain the learning and reuse the materials.